Cyber Coverage is an important aspect of insurance that every business requires in the digital era. Regardless of size, any business is vulnerable to a data breach if they keep and store digital information pertaining to their customers. A stolen laptop, lost company phone, computer hackers – are all situations that can lead to a privacy breach that can be costly for a business owner. 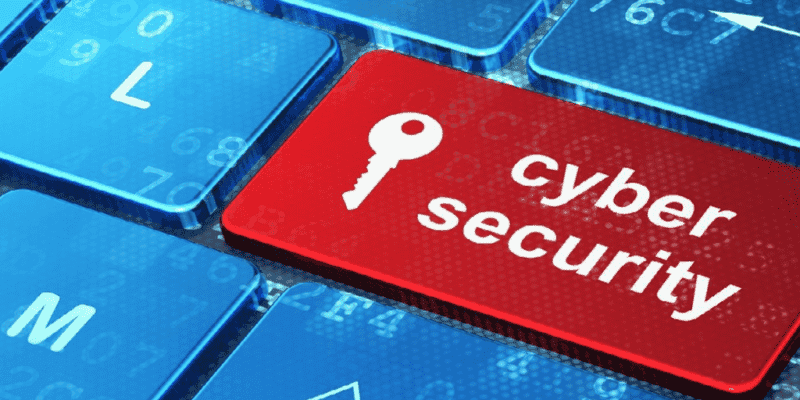 Business owners are often unaware of the exclusions in a typical Commercial General Liability or Business Interruption policy for cyber losses. In such an event, a privacy breach can cost a business thousands of dollars. Without adequate coverage, a privacy breach can lead to a downfall of a small company that is not able to absorb the costs of handling a breach. It is not only large organizations that are vulnerable to privacy breaches. Statistics show that about 31% of reported breaches involve businesses with less than 100 employees. Also, the Government of Canada has introduced legislation that sets out requirements for notification if an organization were to suffer a data breach that compromised personal data. There are also various options for coverage that a business can purchase for Cyber Liability. Contact one of our Morison Insurance brokers to obtain a quote and information pertaining to Cyber Coverage.